“China Proton Therapy Market Size, Status and Forecast to 2025” examines the market dynamics, competitive landscape and discusses major trends. The report offers the most up-to-date industry data on the actual and potential market situation, and future outlook for proton therapy in China. 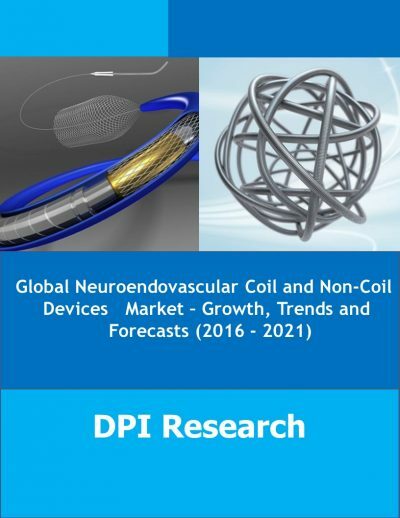 The research includes historic data from 2015 to 2017 and forecasts until 2025. 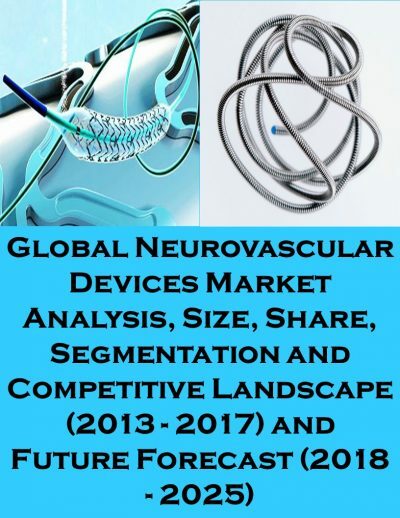 The report contains a granular analysis of the present industry situations, market demands, reveal facts on the market size, volume, revenues and provides forecasts through 2025. The report provides information on the proton therapy current applications and comparative analysis with more focused on pros and cons of proton therapy and competitive analysis of eight companies.The report further sheds light on the number of treatment rooms,current and upcoming proton therapy centers. In addition, the report also provides essential insights on number of patients treated at China proton therapy centers from 2008 to 2016. 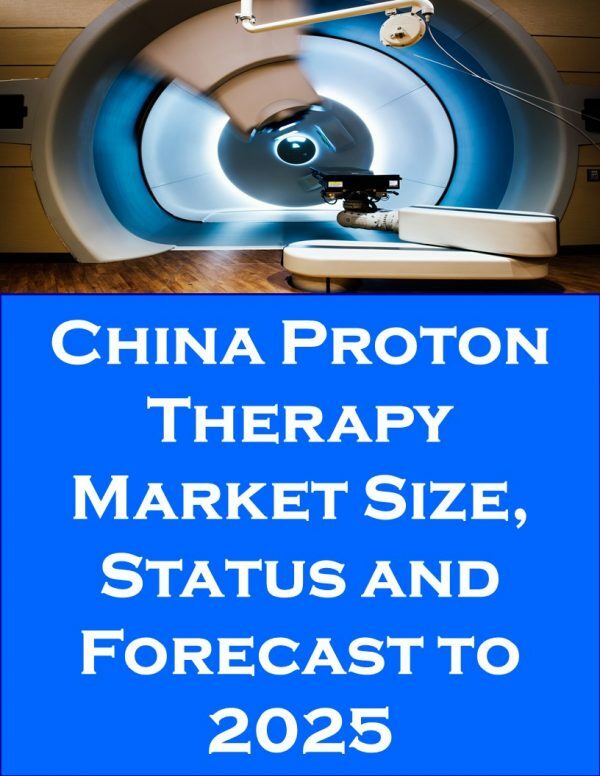 The report also includes assessment of China reimbursement scenario; proton therapy clinical trials and offers a clear view of the proton therapy center component analysis. Key trends in terms of venture capital investment, collaborations, partnerships, licensing and development agreements are analyzed with details. The report also explores detailed description of growth drivers and inhibitors of the China proton therapy market. The report concludes with the profiles of major players in the China proton therapy market. 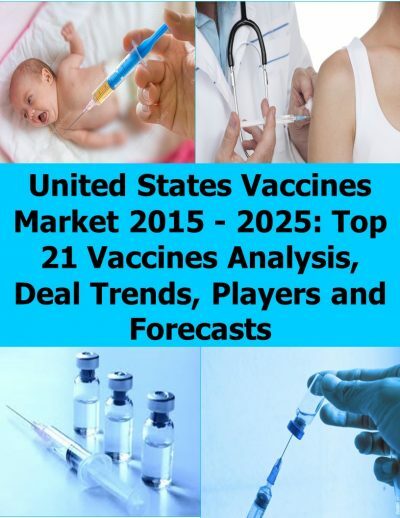 The key market players are evaluated on various parameters such as company overview, product portfolio, China proton therapy centers developed by the companies and recent development of the proton therapy market. Very good efforts to make this report live.